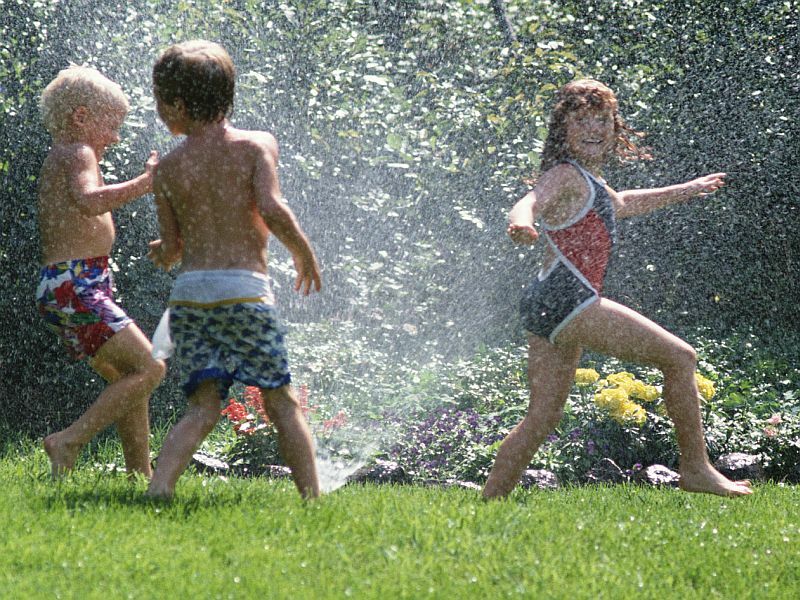 FRIDAY, April 7, 2017 (HealthDay News) -- Kids who play outdoors are more likely to be concerned about protecting nature as adults, a new study finds. Canadian researchers interviewed 50 college students between the ages of 18 and 25. All of the women and 87 percent of the men expressed a love of nature. Of those, 84 percent said protecting the environment was a priority, according to study author Catherine Broom, an assistant professor of education at the University of British Columbia Okanagan. "Developing positive experiences in nature at a young age can influence our attitudes and behaviors towards nature as adults," she said in a university news release. "It is important to study these childhood experiences in order to develop environmental awareness and action in the next generation," Broom added. The study was published in the March issue of the Australian Journal of Environmental Education. "Our findings imply that providing positive childhood experiences in nature, such as outdoor school programs, may help to develop care for the environment in adults. However, these may not be sufficient unless programs are building knowledge and self-awareness of environmental stewardship," Broom said. She said educators need to connect positive experiences in nature to teaching students how they can protect the environment through such actions as recycling, turning off the lights and using eco-friendly transportation. "Students need to learn and have a conscious understanding that the decisions we make each day can influence our environment, such as where we buy our food and how we use the Earth's natural resources," Broom said.